Cursor's managing director, Daniel helps unveil new research that show Lincolnshire's digital sector is worth £779 million. 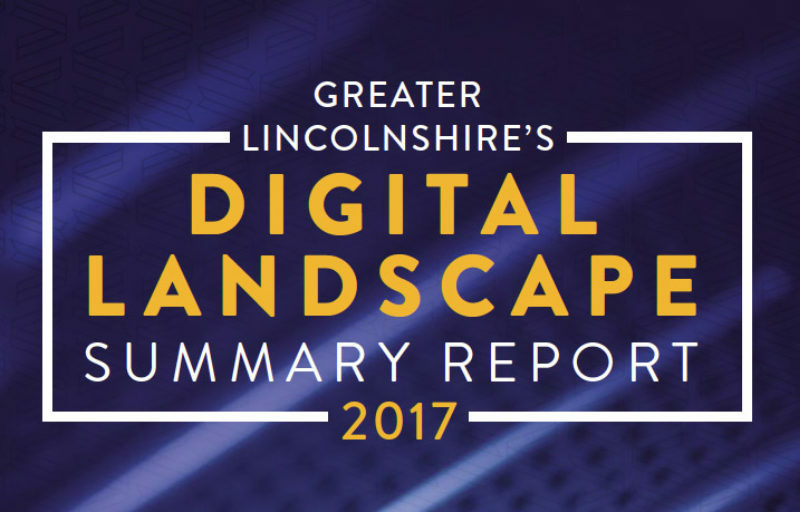 Research, commissioned by the Business Lincolnshire Growth Hub, and published today, has found that nearly 2000 'digital' businesses are based in the county selling a range of digital products and services including telecommunications, digital marketing, software and app development, gaming products and healthcare, education and aerospace technology. Over 16,000 Lincolnshire residents are employed in a digital role - 7045 are within the digital sector. Some of the remaining are digital roles in businesses not defined as 'digital businesses' (such as farming, manufacturing and tourism) demonstrating that digital skills is needed in all types of industry; and many are travelling out of the county to work in digital jobs. Employment in the digital tech sector is most highly concentrated in the Greater Lincoln area and along the A1 corridor to the south west of Lincolnshire. Interestingly, the area around Doddington Road and Skellingthorpe Road in Lincoln has the highest concentration of digital tech sector employment in Lincolnshire and is fast becoming the place to start and grow a digital business. In this area and in neighbouring North Hykeham there are high levels of employment in the manufacture of electronic components, publishing, computer programming and consultancy, IT and computer services, and telecoms. Lincoln, Bourne, Horncastle, and Grantham all have a high concentration of employment in publishing activities, while Market Deeping has a strong concentration of employment in communication equipment. The Business Lincolnshire Growth Hub will be holding a round table discussion with digital businesses in Lincolnshire next week to discuss how they can support this growing sector. 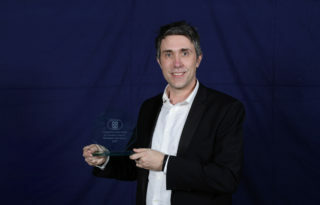 Daniel Westlake, Managing Director of Cursor and founder of Digital Lincoln said: "The digital sector here in Lincolnshire is growing both in value and the numbers of jobs. Although it's clearly early days, the growth of digital businesses here is outstripping many other regions - a fact made more remarkable considering Lincolnshire's large area and low population density. There is wide scale support to develop the digital sector, as improvements in technology and digital skills will open up opportunities not only for high tech jobs but also for all businesses in Lincolnshire."